1. 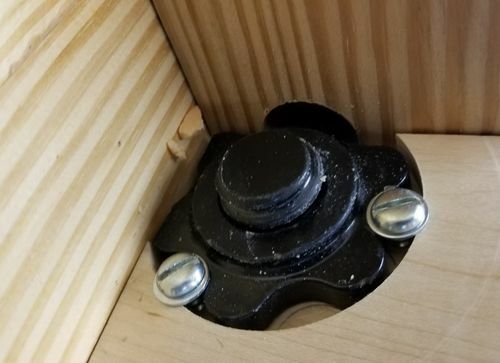 Used 2 screws with washers and hole on adjacent support rail to fix rear nut. This will allow removal if needed. 2. 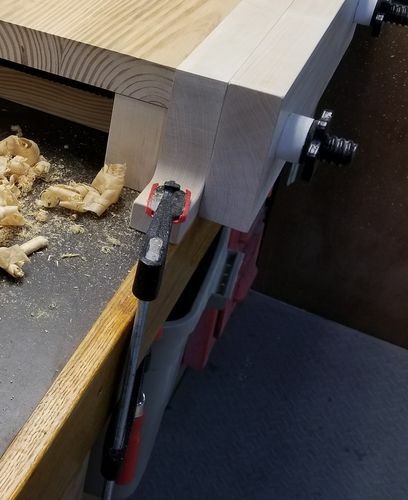 Sloted attachments for rear top attaching to support rails to allow for top wood expansion due to cross grain between rails and top. 3. 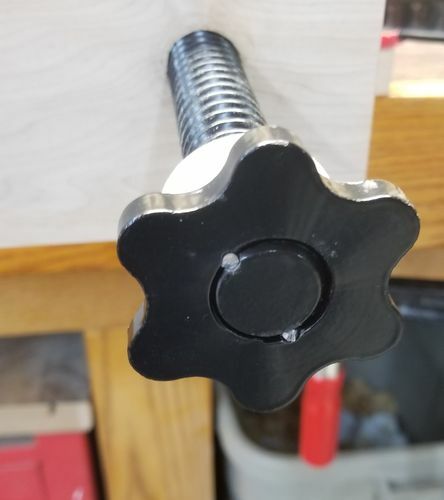 Drilled 2 holes between outside nuts (handles) and threaded bar. Drove cut off nails into holes and expoxed this assembly together. 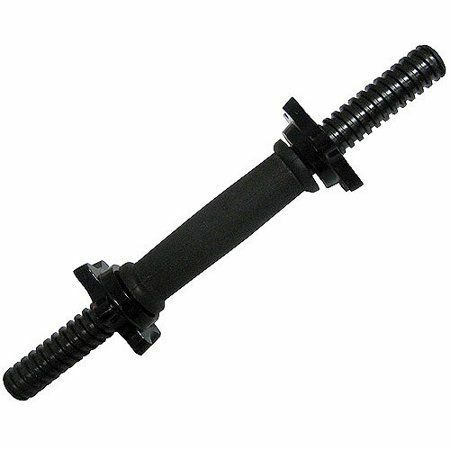 Turning nut/handle now turns threaded bar into vise eliminating situations where threaded bar would stick out. Down side – this makes changing opening between chops slower. May make larger handles in future. 4. Attached front of top and rails to inside chop with recessed screws. 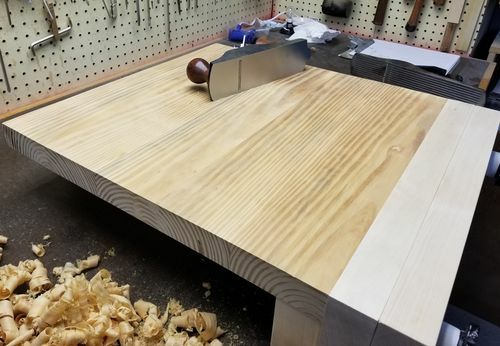 This will allow removing top for replacement or mounting to a bench in future. 6. 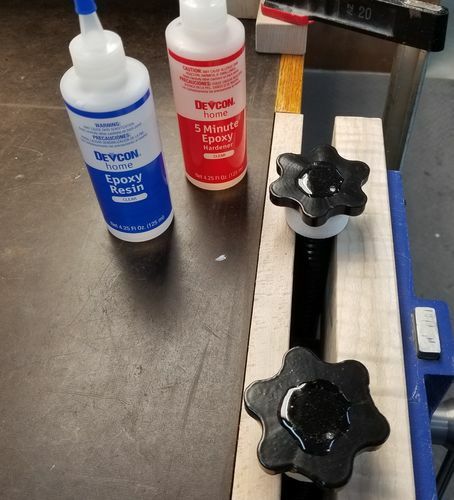 Used some scrap plastic wood to make washers (white you see between handle and front chop. Trying to get my shop organized. Local place makes corn hole boards and sells the scraps (1' by 4' or 5') for a couple bucks each. 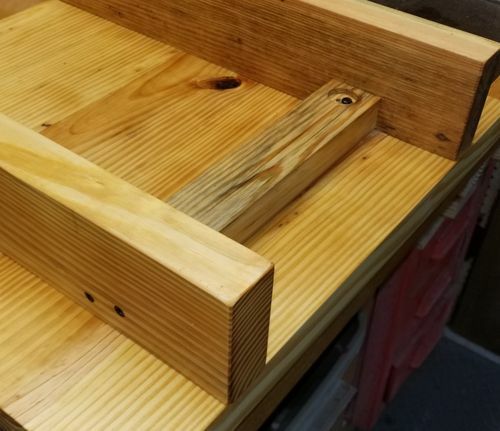 Used my Kreg jig for the joinery.I see that I need to buy more clamps since I have the room for more.The only clamps on the rack are 3 longer bar clamps and my 2 pipe clamps since those are not used as much. This was a quick headboard, made mostly from left overs from other projects. 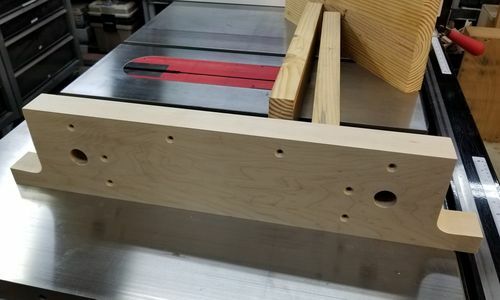 The posts have dados down the center that the bead boarding slots into and the front and back rails have mating rabbets that form a dado in the top and bottom for the beadboarding to ride in. The rails are mortised into the posts. 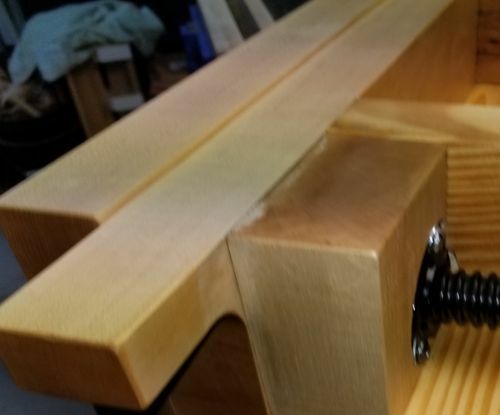 The top plate is glued to the top rail and has lag screws that connect it to the posts. 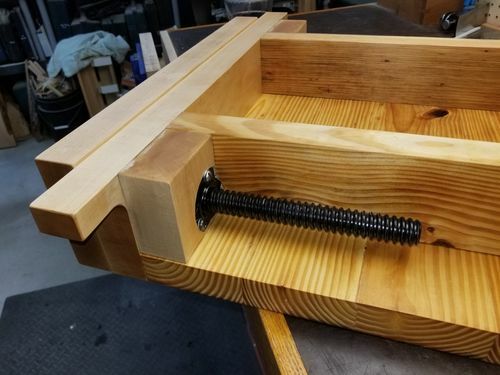 The lag screws sit in a counter bore that was later plugged and sanded flush to hide the fastners. After a good sanding it recieved two coats of rattle can flat white to prime it. Then another round of sanding followed by two coats of the finish color “french cream” (off white).